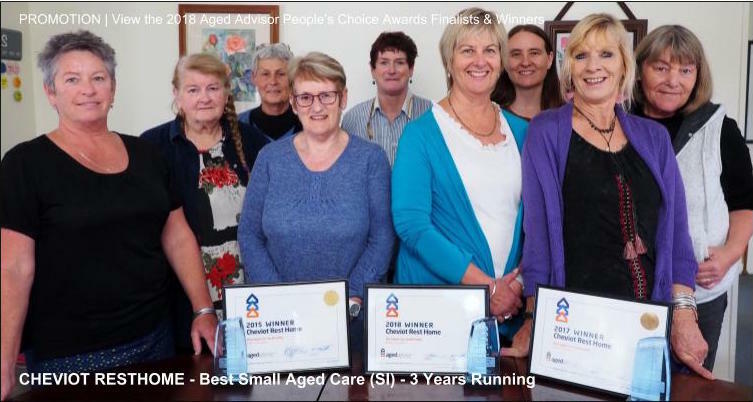 # 19 of 669 Aged Cares in New Zealand. 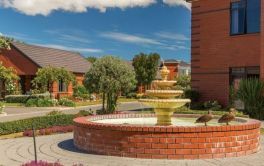 Holmwood Rest Home is located in Rangiora, Rangiora and offers Geriatric, Medical (hospital care), Rest home care aged care in a 57 bed facility. × Have you visited this facility? 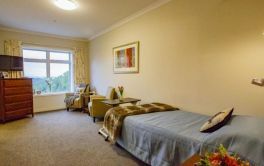 Help others who are looking for a place by posting a review on Holmwood Rest Home or review a different facility now. 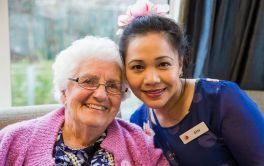 Great friendly staff, residents feel relaxed here, there's always games and entertainment. None, in the last four to five years that I've been working here, it's been all positive. Nothing to add here again as its all great!! Lovely gardens, great handy man and gardener. 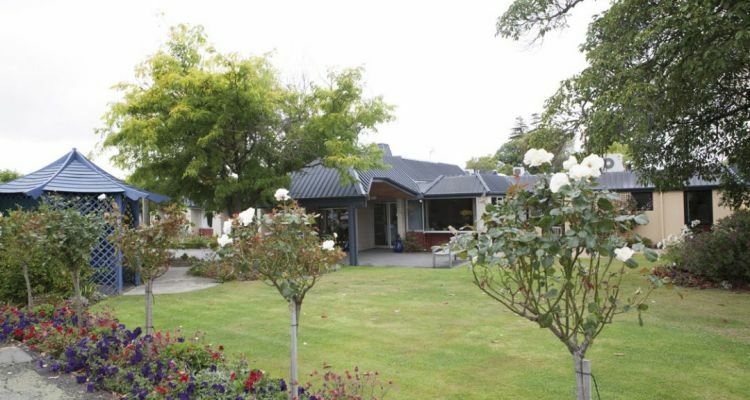 We love it here, this must be one of the best rest homes in NZ. Excellent gardens. Well run home. Excellent staff. Handyman excellent. All good. Keep on going the way you are. Always look to improve! Not too bad to live in. 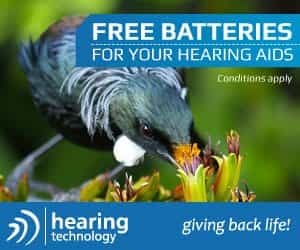 Excellent in all they do. david657Holmwood Rest HomeVery friendly staff. [Name withheld at users request]Holmwood Rest HomeGreat. Keep positive. 2 or 3 [more] carers to lessen load of jobs. 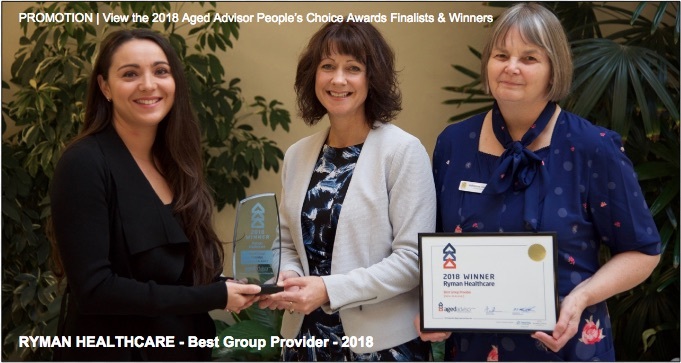 Caring, helpful staff, with compassion. Lovely gardens and outlook. Handy to shops for visitors.